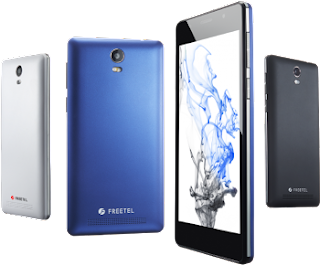 FreeTel ICE 3 is yet another low-end device from the Japanese smartphone maker. It features a 4G LTE network, runs on Android 7.0 Nougat which is powered by Spreadtrum SC9832C chipset. 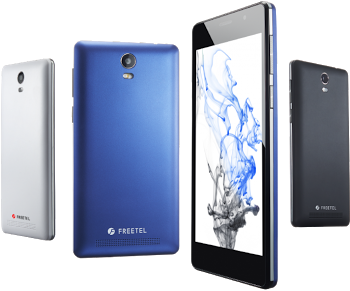 Freetel ICE 3 including its other siblings Freetel Ice 2 and Freetel Ice 2 Plus are still under the low-end device category with almost the same specifications and features. We have the full specifications as well as the price of Freetel Ice 3 below. but the ba3 capacity should have been step up a bit,and it is also a cheap phone to afford in town. 4g included made it lovable. This device is manageable with the said cost placed on it.